Depending on the project we take part in ususally determines the type of products we will use. Below you will see just a few of the products we do use. From Interior & Exterior Painting, Tile Grout to our Floor Finish! We try to use the same products on each job to ensure the quality of our work. Below you will learn the specs of the Products we have and will use on your Home! Duration Exterior Acrylic Latex Coating saves you time and money without sacrificing performance. Because of its revolutionary PermaLast® technology, this coating goes on 70% thicker than ordinary exterior house paint with just one coat. Plus, it’s 50% more durable than other premium exterior paints and is guaranteed against peeling and blistering for as long as you own your home. With Duration Home Interior Acrylic Latex, you’ll enjoy long-lasting durability, ideal for high-activity areas like kitchens, hallways, and bathrooms. Choose from multiple sheens and colors for that perfect washable latex finish. Duration Home carries the Sherwin-Williams’ GreenSure designation. 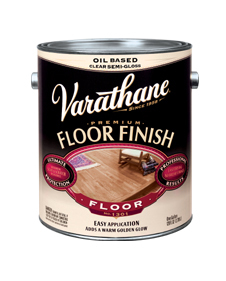 Varathane Premium Wood Stain penetrates up to twice as deep as competitive brands to reveal the beauty of natural wood grain. Apply to wood for long-lasting, translucent stain. Uses exclusive soya-oil base and anti-settling formula for better grain enhancement with less stirring during application. The finish comes in Satin, Gloss and High Gloss! SuperPaint goes on fast, providing superior hide, quick cleanup, easy touchup and very good durability – all of which increase your production, minimize repaints, and keep your costs down. Plus, with over 1,400 colors and unlimited Sher-Color™ color matching, SuperPaint is sure to achieve your envisioned look and keep you satisfied. It truly is a super paint, perfect for all your interior finishing jobs. Polyblend Epoxy Grout is a two-component system consisting of a resin and hardener that is combined with any 7 lb. box of Polyblend® Sanded Grout to fill joint widths from 1/8" to 3/8" (3 - 9.5 mm). It offers maximum resistance to staining and chemical attack from food, beverages, chemicals and cleaning agents. 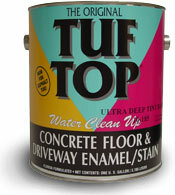 Delivers a grout that is uniform in color and colorfast. Easy to apply and cleans up easily with water. 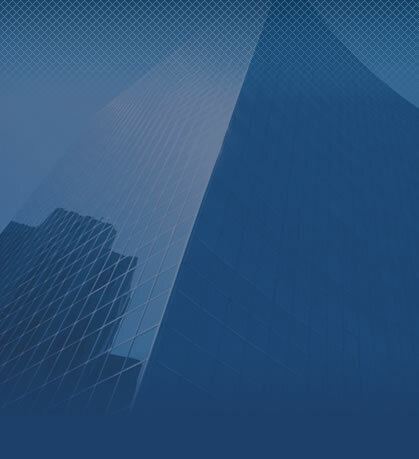 AQUA TITE-FP is a water based proprietary solution that provides a durable, transparent protective barrier against oil and water on concrete and other porous masonry or mineral surfaces. 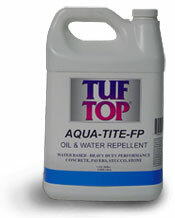 AQUA-TITE FP chemically bonds with the surface, providing long-term, invisible barrier protection. Excellent water/oil repellent coating for driveways, vehicle bays, light industrial flooring, aircraft hangers, concrete, brick, grout, terra cotta, sandstone, unglazed decorative tiling, gypsum drywall, unpolished stone and granite surfaces, stucco, roof tiles and plaster.